Description: SURFING IS FOR ANYONE! WHETHER YOU ARE 7 OR 70, YOU ARE NEVER TOO OLD TO LEARN TO SURF. We guarantee that before you know it you’ll be standing up on your board and riding a wave, wondering why you never did this before. 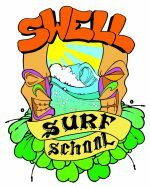 The school is run by a group of close friends who first met on the waves back in 2002 and through their love of surfing Swell Surf School was born in 2009. 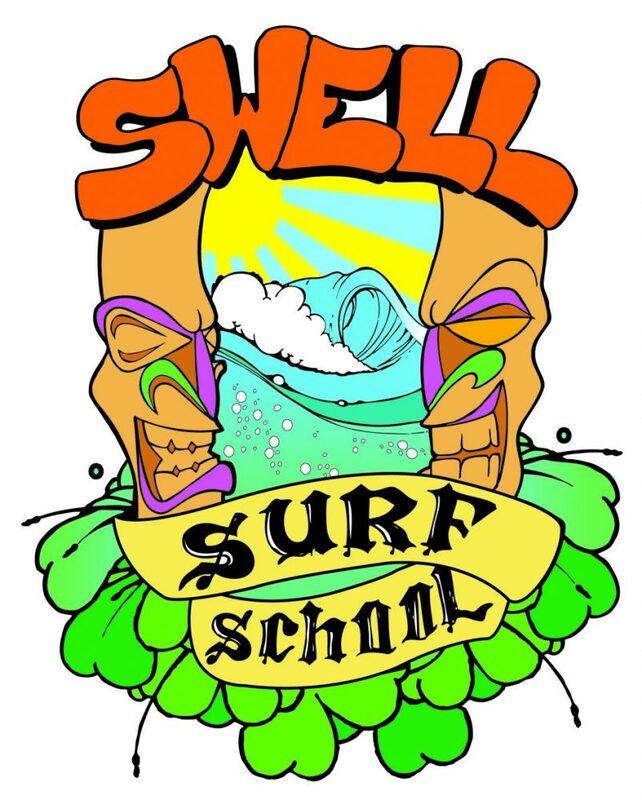 At Swell we are dedicated to providing the most fun and safe environment for everyone to learn to surf. 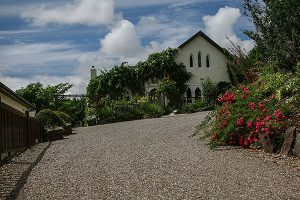 Surfing can be for everyone so we try our very best to offer a variety of ways to learn the sport to suit everyone.